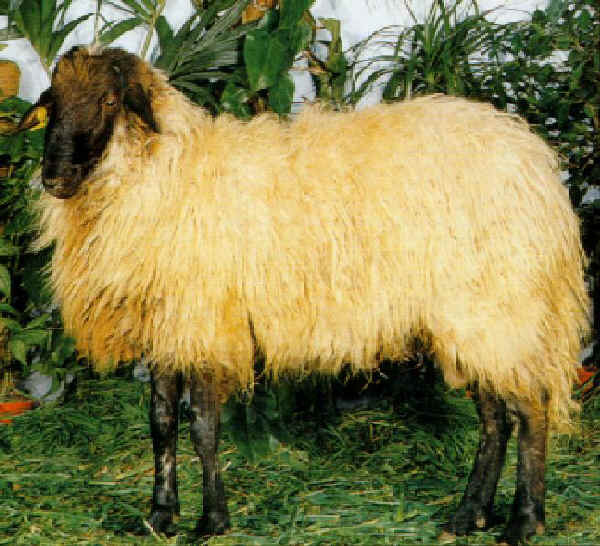 It has common origins with Altamurana breed and, like this one, seems to come from Asian sheep (Ovis aries asiatica), precisely from Zackel breed. The word ’Moscia’ refers to the woolly hanging, not so curled coat. Rosy skin and white coat, with black spots on the breastbone, black short-haired muzzle, plain black or spotted limbs. Originally a three attitude breed, today it is mainly reared for milk production.